It's Twins! 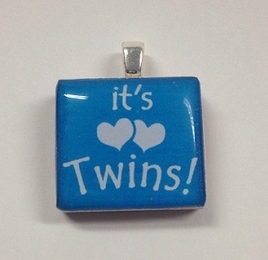 Blue Scrabble Necklace - Largest Twin Store & Twin Gift Registry! A unique, inexpensive gift for an expectant mother of twins boys! 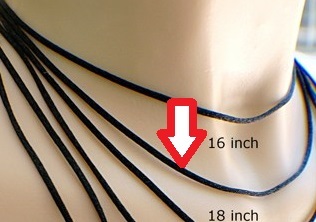 Pendants are water resistant, but NOT waterproof. Remove before swimming, showering, rainy days, etc. Choking hazard - NOT intended for young children.